I don’t have a featured interview for this week’s Creating Success Around the World global blog hop, so instead we’re going to hop around Europe with a little sampler of creations from across the continent. 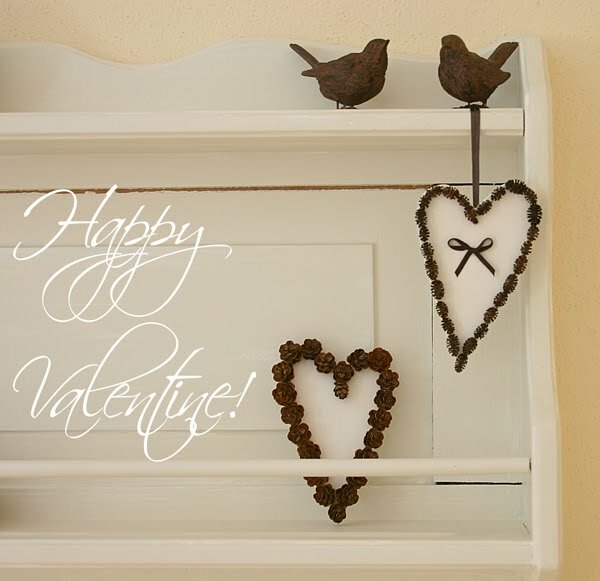 Coming to us from Dekoherz in Germany, a little forest glam Valentine goodness. Scoop up some mini pine cones on your next walk and simply glue them to a heart-shaped background (how about some recycled cardboard or cereal box that you’ve painted white?). I think the patina on these reclaimed slate clocks from Pachadesign in England is truly spectacular – a piece of art in and of themselves! 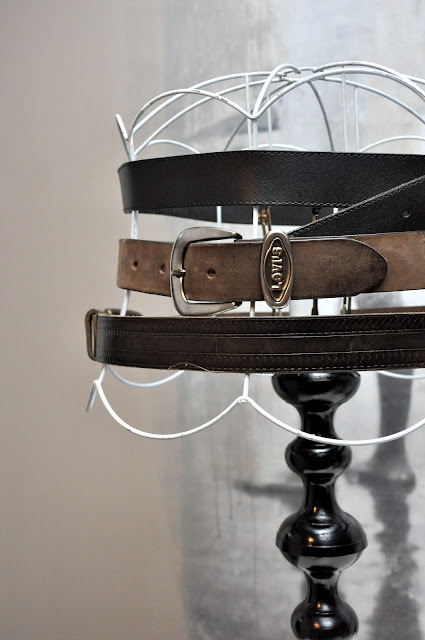 I love the mix of old leather belts on this vintage lamp frame from Mrs. Hardy in Norway. You won’t want to miss having a peek at her clean Scandinavian-designed blog. 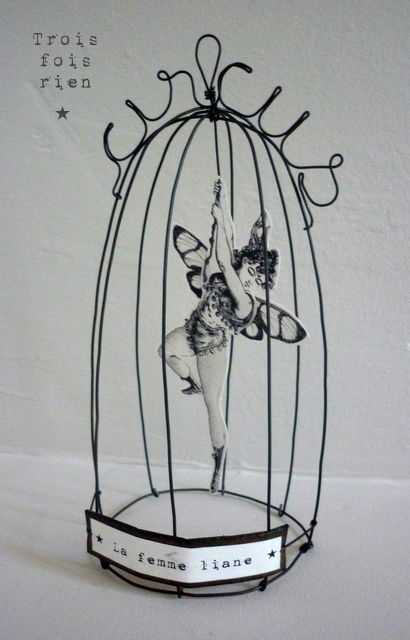 I’m a fan of the fanciful fun that abounds with the wire creations at Trois fois rien in France. How lucky was Grietjekarwietje in Holland to have toilet rolls that were already red! 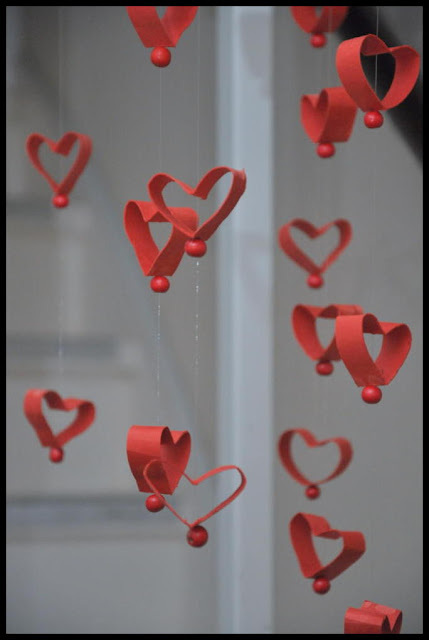 And she created a lovely Valentine mobile to boot! I hope you enjoyed this little sample of creations from across the Europe continent. Stay tuned for next week’s global blog hop with a new interview feature. They're all so neat! Love the wire stuff-gonna hop over there now…except I don't speak much french…and those red toilet paper rolls…how odd!